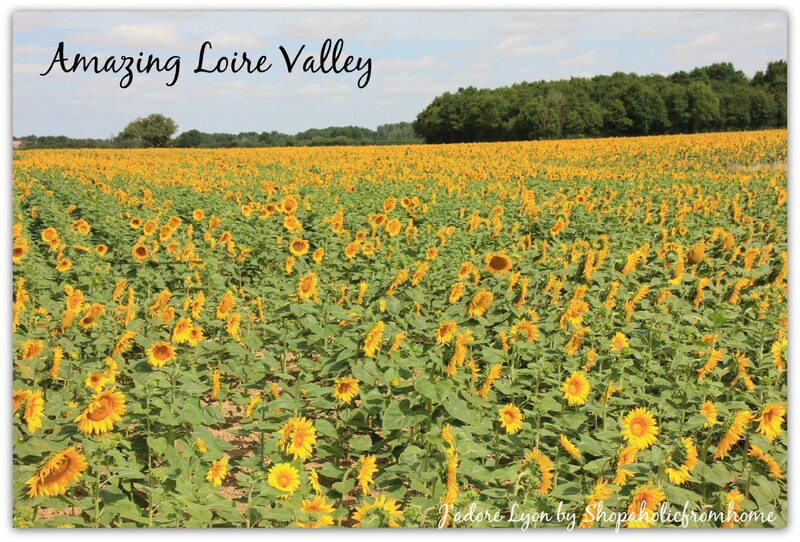 My Quick Introduction to Loire Valley, France. did you know that it is the 4th biggest region in France, did you know that it has the most beautiful French castles located by the longest French river? And that is not all! did you know that on top of impressive number and quality of chateaux, Loire Valley will offer you impressive old and rich cities with the biggest ones such as Tours (135 000 inh ) and the regional capital Orléans (115 000 inh.) The beautiful landscapes, gardens and parcs as well as many worth visiting small medieval villages classified as ‘the most beautiful villages of France’. You should visit at least Lamartine (near Blois), Candes-Saint-Martin (near Saumur); Apremont-sur-Allier (near Nevers); Montresor (near Loches); St-Benoit-du-Sault and Gargilesse-Dampierre (near Argenton-sur-Creuse); and Crissay-sur-Manse (near Tours). So here you are – The Loire Valley region is the 4th biggest region of France with the area of 39 151 sq km (destiny 65/km²). It is situated in the centre of northern France, south-west of Paris.There are 2.6 million of people living in the 6 departments of the Loire Valley. Theses are: Cher, Eure-et-Loir, Indre, Indre-et-loire, Loire-et-Cher, Loiret. The most popular attraction in the region is of course the large number of impressive castles along the Loire Valley. When you start your trip from east to west exploring the south-west of Orléans, you will approach the Château de Blois, the Château de Chambord, and Château de Cheverny, with Château de Valençay. Moving forward and exploring the area between Blois and Tours, you can visit the Château de Chenonceau and Château d’Amboise. West of Tours will offer you the chance to discover the Château de Villandry with its renowned gardens, the Château d’Azay-le-Rideau, and Chateau du Lude a little to the north-west. In the western border of Loire Valley, there are Château Chinon and Château du Rivau. And we are still not finished!. In the further west, in the Maine-et-Loire, there are Chateau d’Angers, the Chateau de Brissac and the Chateau de Saumur. The most famous department among tourists is the Indre-et-Loire located towards the west of Val de Loire. It has the top chateaux of the Loire Valley so it will not be missed by any tourist indeed. The castles of Indre-et-Loire are: Chateau d’Amboise, Chateau Chinon, Chateau d’Azay-le-Rideau, Chateau de Chenonceau, Chateau de Villandry , Chateau du Rivau, Chateau Langeais. But this is not all, when you are there, dont forget to have a look into the well known towns which were developed around the castles. There is a beautiful Amboise, Chinon and Langeais – these are attractive towns in their own right so be sure to explore the towns as well as the castles! Other cities worth visiting are Le Grand Pressigny, Loches, Richelieu, Tours and Vouvray and Rochecorbon – the town with its chateau.But thats not all, the attractiveness of the Indre -et-Loire hasn’t finished yet. The department has also many magnific villages and 3 real ones – the ‘most beautiful villages of France’. So when you there and still have some time, visit Montresor which is in the east. When you decided to explore the west a bit more, have a look into Beaulieu-les-Loches and Chanceaux-prés-Loches. On the west you will find Candes-Saint-Martin and Crissay-sur-Manse, Chinon, Lerné (a small village south of Candes-Saint-Martin) and Faye-la-Vineuse (further south). Dont forget to see the small pretty village of Ussé and its castle. Another department – The Loir-et-Cher is a must go place. There is the most visited, the top 1st castle of France, the very famous one Chateau de Chambord. I was supposed to be disappointed as I had a huge expectations for this castle, having heard so much about it. But I wasnt! I have been impressed and can honestly say it is the top 1st castle of France, the best I have ever seen! And it made me speechless. But don’t spend all your time there, there are also other beautiful castles in the area to explore: Chateau de Blois, the Chateau Chaumont-sur-Loire and the Chateau de Cheverny (which I truly loved!) On top of that, the Loire -et -Cher department has a small villages which you should visit, the ‘town of art and history’ Vendome, the adorable, very small Lavardin. 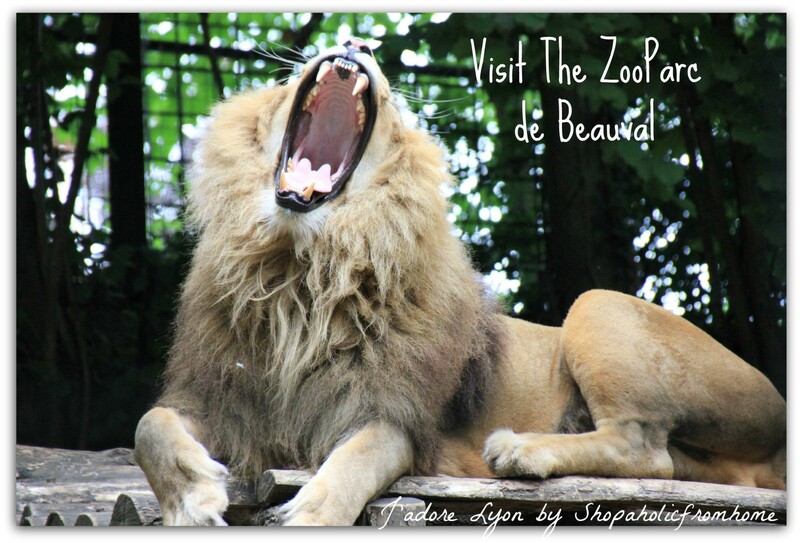 At the south of the department there is famous town of Saint-Aignan but more famous and more visited place in the south is the best and number 1 Zoo in France – Zoo Beauval. This is really something! But you have to have at least one day dedicated to visiting it! The less popular department is Eure-et-Loir. It is located in the north of Loire Valley region, south-west of Paris. There aren’t any most famous chateaux, there are few smaller ones, but what this department is mainly famous for is the cathedral at Chartres which has been listed as the UNESCO World Heritage site and the beautiful scenery of the Natural Park of Perche. They are also worth exploring. Another not that popular department is Loiret. It is famous for its connections with the history of Joan of Arc, and the impressive town of Orléans. In the town you can visit the main attraction which is cathedral and the house of Joan of Arc. The department offers to visit smaller castles and villages but also the beautiful nature…the parks and forest to admire. The impressive Parc Floral de la Source which covers 35 hectares and includes a wide range of natural environments as well as numerous planted gardens. Near by you will also find the extensive Orleans Forest. In the Loiret there is also village of Yevre-le-Chatel, classified as the most beautiful villages in France. I love those medievals gems of France! Cher and Indre are small but attractive departments of the Centre. Together they form the historical Berry region of France. The main highlights of Loiret are…the beautiful chateau de Valencay, the busy town of Châteauroux, the departments capital full of historical monuments, and the extensive The Brenne Natural Regional Park, around the town of Le Blanc down the south-west of the department. 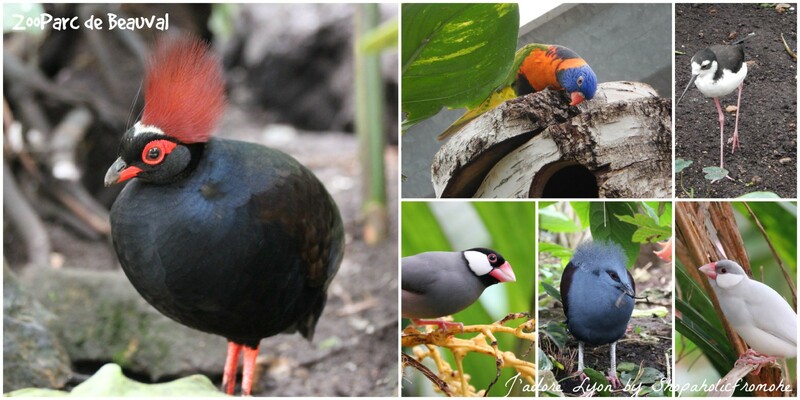 The Park offers numerous smaller villages, falls and the diverse natural environment to a wide range of fauna and flora, especially birds. It’s huge but its still the best to discover it by bike or foot rather than car. It has numerous walks through the region varying in length from just a few kilometres to more than 20 kilometres. Cher department on the other hand is famous for its town of Bourges which has been awarded the highest 4* Ville Fleurie Award. There are also two National Monuments: the Bourges Cathedral and the Jacques-Coeur Palace. 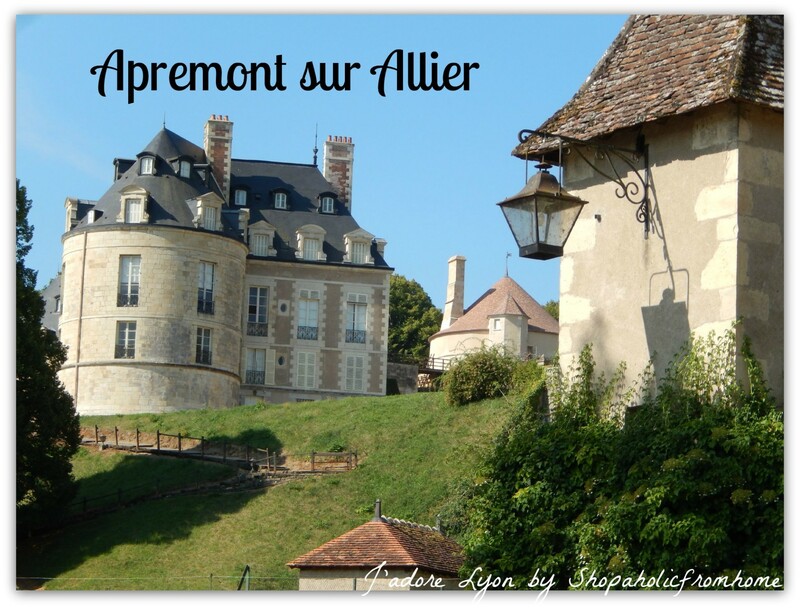 Not far away, there are the ruins of the castle next to the Mehun-sur-Yevre and But what impressed me the most and i can highly recommend is another classified among the most beautiful villages of France – the village of Apremont-sur-Allier. It is famous for its gardens. So a lot of things to do and I didnt listed all! 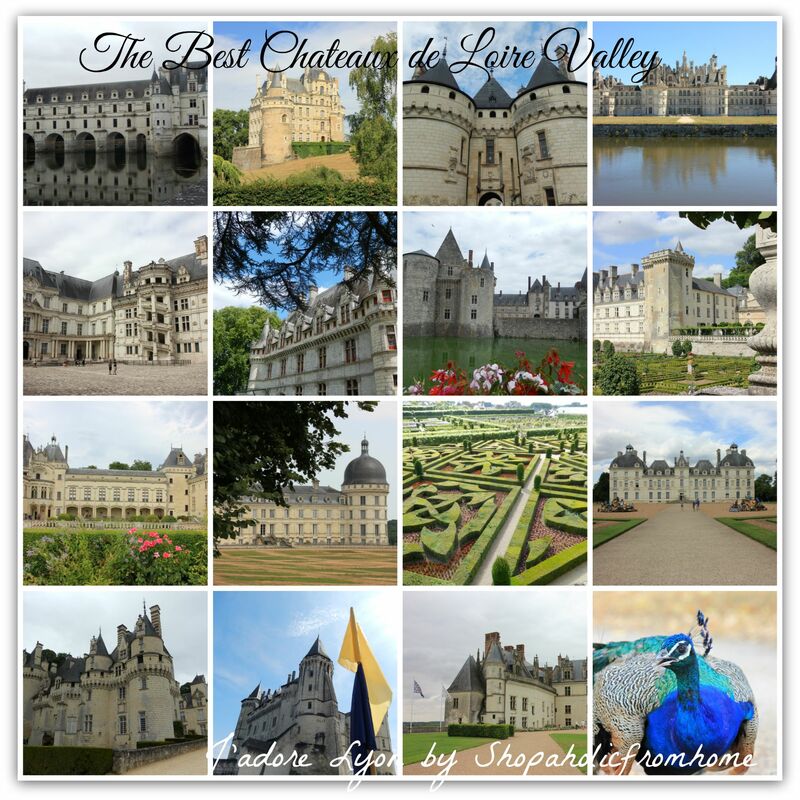 Just a few gems of Loire Valley…the kings knew what they are choosing…they went for the best French region and made it even better….Its now offers the diversity of attractions and is the most wanted & visited destination of France. So are you tempted to discover Loire Valley yourself? I hope so…keep an eye on my blog as I am gonna to share with you my experience with organizing the holidays in Loire Valley on a budget, with exploring the best Chateaux de France and with visiting the classified beautiful villages of France…not to mention the fun & impressive trip to the Beauval Zoo…Stay tuned and if you have questions or comments, just let me know!